Rabbi Sholom Kesselman is responsible for the Food Service Department of our West Coast office. His careful administration ensures that the high standards of our New York headquarters are carried out in all of our OK certified establishments on the West Coast. Rabbi Sholom Kesselman lives in Los Angeles, CA. 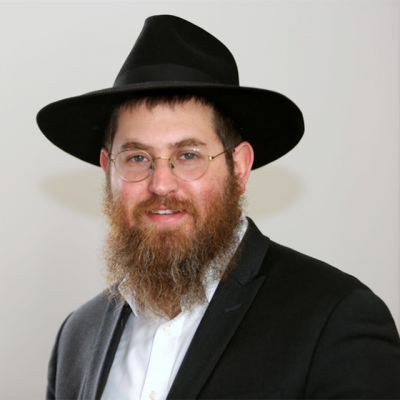 Prior to joining OK Kosher, he taught at the Yeshiva Ohr Elchonon Chabad and at the Cheder Menachem Junior High School, where he also served as coordinator of Talmudic studies.